A little known fact about Japan: there is a long road between Toyama and Hida Takayama that just happens to be the connecting thread between five Nobel laureates, which has earned this stretch of highway the nickname of "Nobel Prize Road". Hida Takayama and Hida Furukawa may be close to each other, but they both have unique charms. We'll compare them on four key points for travelers so you can see which destination is right for you! 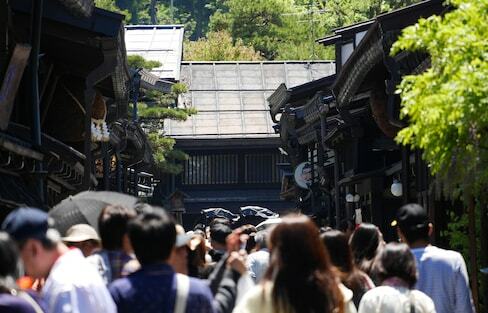 Ranked as a three-star Michelin destination, Takayama's ancient streetscapes are full of traditional shops, while its Takayama Matsuri is known as one of Japan's top three most beautiful festivals. 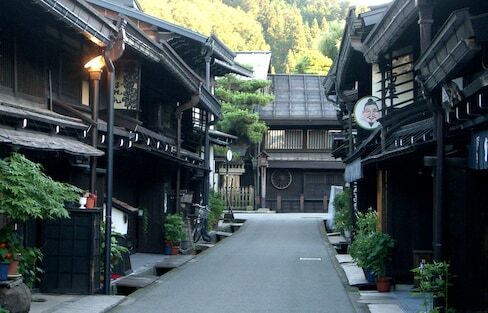 Takayama is a picturesque mountain town that's beautiful to visit all year round! The high quality water in the gorgeous historical town of Takayama makes for some amazing ramen! 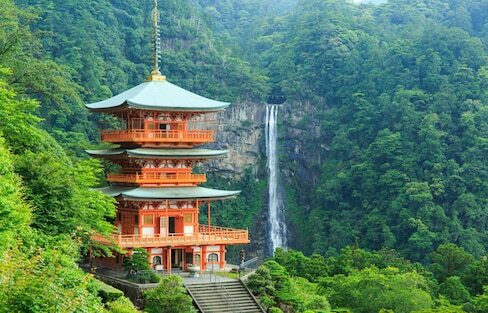 While half of the smash hit 'Your Name' may be based in a fictional village, Hida City in Gifu Prefecture is swimming in tourist dough thanks to the key points of inspiration it provided! First I traveled from Nagoya Station to Takayama via JR Ltd. Express Hida (Wide View). In the snow belt between Hokuriku and Gifu's Hida Mountain Range, take a bus tour down a road lined with three-star tourist spots listed in the Michelin Green Guide Japan. 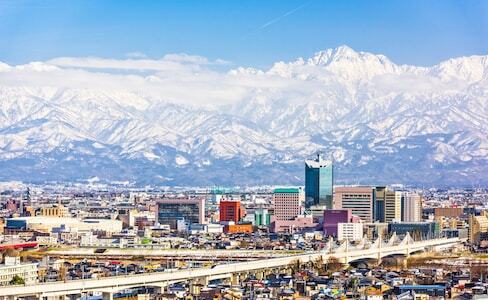 Gifu is packed with great snow and great culture!